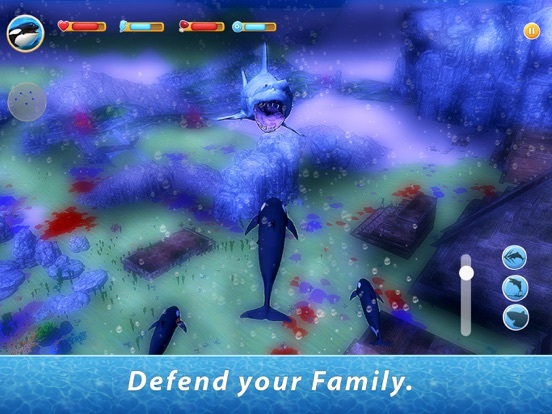 Join your family of water animals in our new survival simulator! Ocean adventure with your wild animal family begins now! 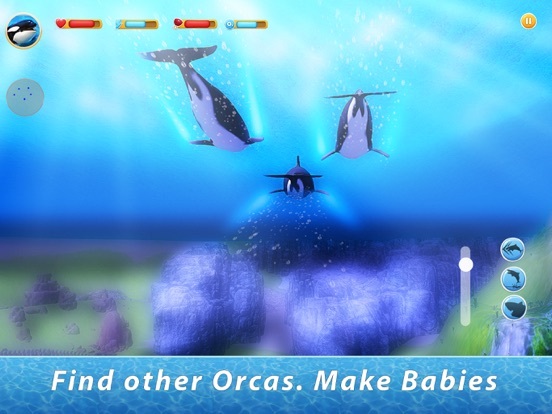 Lead an orca pod through a ocean water in animals survival simulator! Keep your wild whale pod happy and swimming in the water over ocean landscapes. 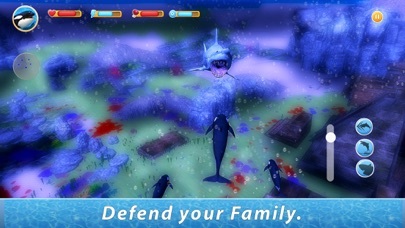 Live in the wild water nature of an ocean as an orca whale in Orca Family Simulator. Water survival is family business! 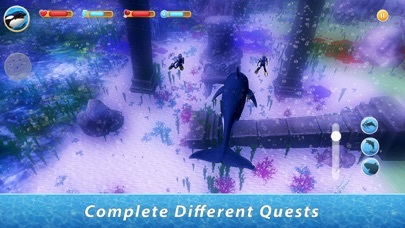 To start a pod and explore the ocean land of the water in company, find other orca whale. Breed calves, explore the nature of our simulator together. Ocean nature and wild water animals hold dangerous challenge for your whale family. What to do? Whatever ensures pod’s survival. Lone or with family, each orca adapts for survival. Strong ocra whale pod will endure ocean nature, so seek food in the water, fight water animals and breed calfs - ocean survival is a teamwork. 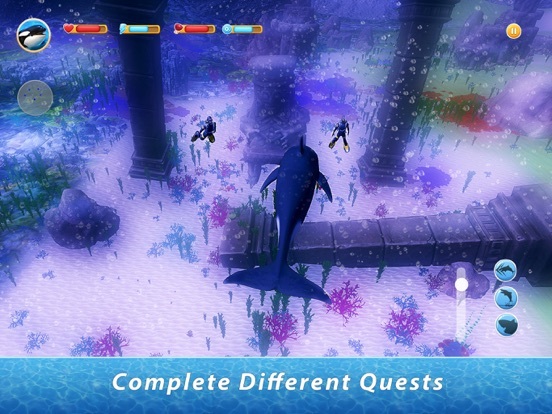 Struggle with ocean nature and animals in ocean water - lead your pod to survival! Be not just a whale in the water, but a wild orca whale with a family. Survival of orca in the ocean whale pod involves family. 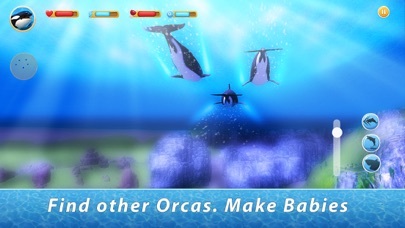 Live a life of wild orca whale - nature calls your whale family to ocean survival! Find your place among whales in wild water. Experience wild whales life in our simulator - get ready for survival in nature of an ocean water simulator. 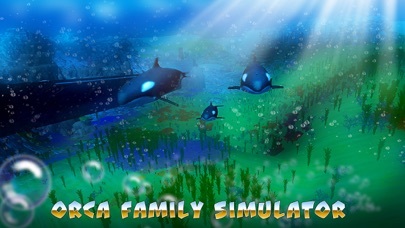 Enjoy orca family survival in the water of our orca whale simulator! Ocean orca survival is better than mundane life! 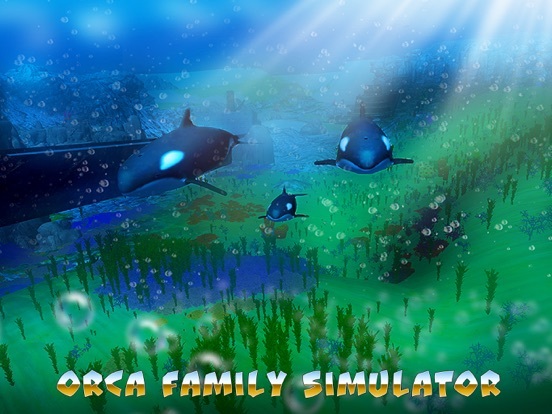 Swim with your orca whale pod through the ocean water of animal survival in Orca Family Simulator!